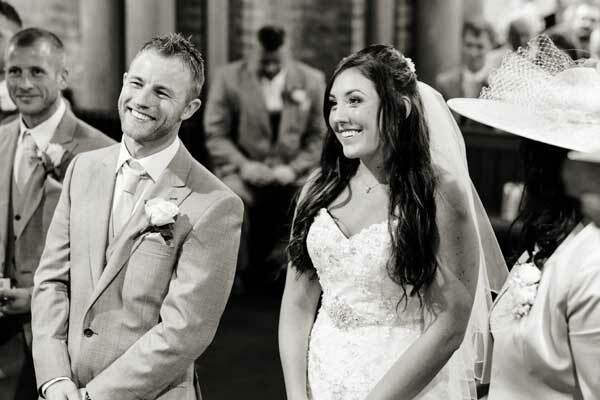 Tara and Paul had a traditional church wedding and Armathwaite Hall was their grand reception venue. Married at Bridekirk Church near Cockermouth, below they tell us about a classic summer lake district wedding in their own words. We met during secondary in school in 2001, but didn’t really properly speak until 2009 when we started dating. We moved in to our new house together in 2012 in the June. In the December, on Christmas Eve, Paul set up a treasure hunt around our new house. At the end of the hunt after collecting flowers, champagne and sweeties along the way, there was a blue tiffany & co. box with the engagement ring inside. Why a lake district wedding? The Lake District is our home so we wouldn’t have picked anywhere else. Tell us about your wedding venue and why you chose that location? Bridekirk Church as Tara went to Bridekirk Dovenby primary school and it was the local church for Christmas plays etc. Tara also attended Sunday school there as a little girl. Tara also has family in the village. Armathwaite Hall as it’s a beautiful place and family have had their wedding there in the past. The theme was mint greens, with a very clean, crisp white background. Tara carried her mother’s garter in her handbag (didn’t have time to put it on!) which was old, borrowed and blue. Tara’s bridesmaid bought her an angel charm which was new. Which was your favourite photograph and why did you like it? I’m usually quite good at picking a favourite, but I literally have about 100 favourites! Steve captured every part of the day perfectly and each one tells a story which will help me piece together the day in years to come when I am trying to remember. I’m a big fan of design so all of it was just from how I imagined it in my head. The day goes sooo quickly! So try and step back for a few moments to take everything in. 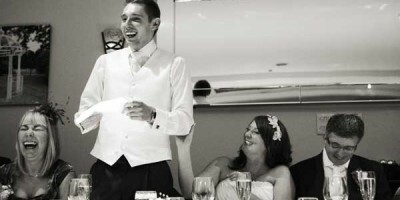 Was steve from Derwent Photography the right wedding photographer for you?